Beyonce captured the memories on her mobile phone. 4. 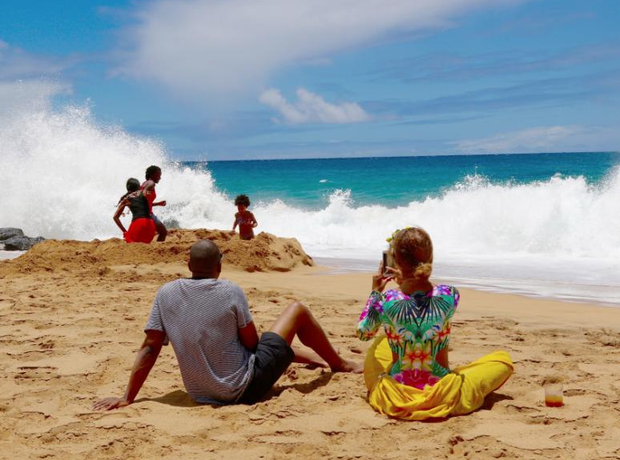 Beyonce captured the memories on her mobile phone.